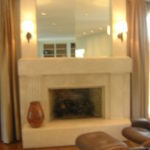 We custom-design tile fireplaces to create a stunning centerpiece for your home. 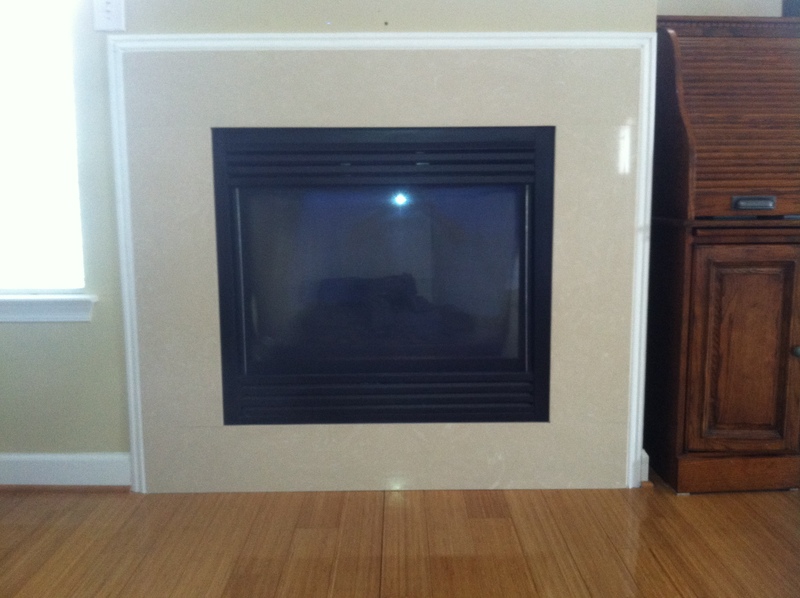 Keep your family warm on cold days. 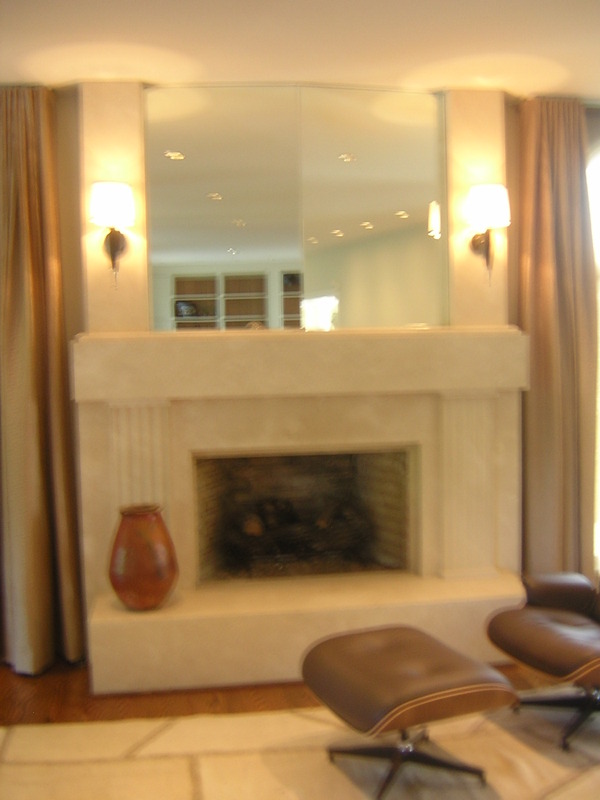 Our gorgeous fireplaces add a cozy atmosphere to your home, which can give it the luxurious presence that you have been looking for. 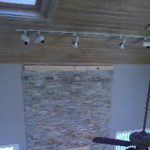 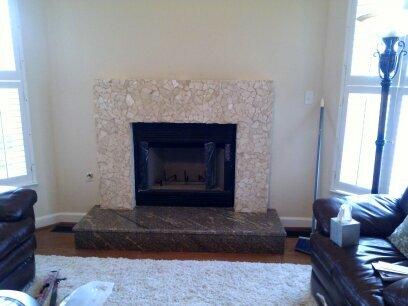 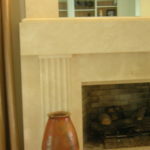 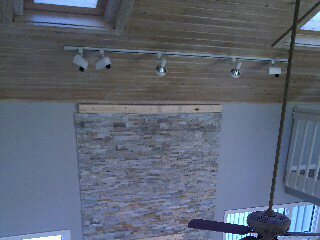 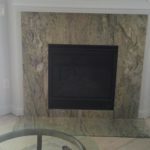 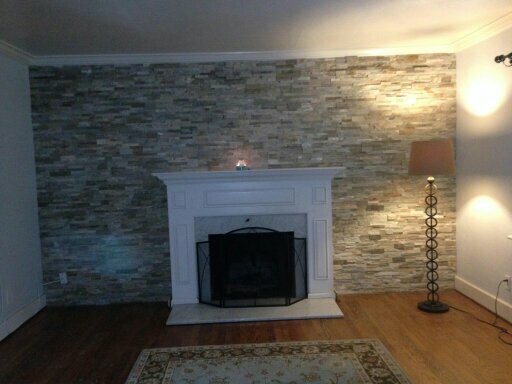 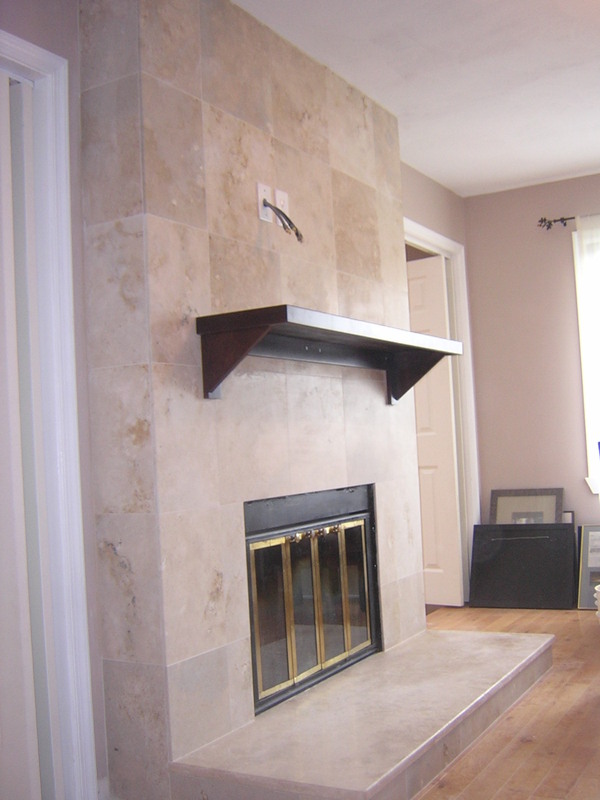 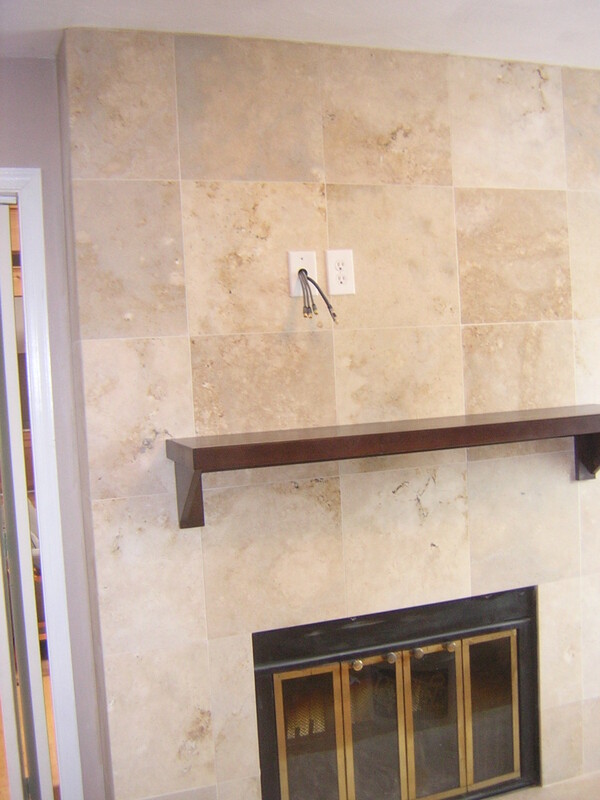 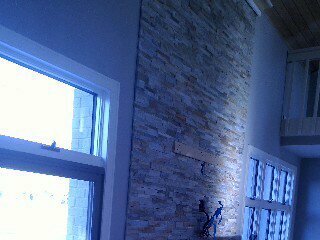 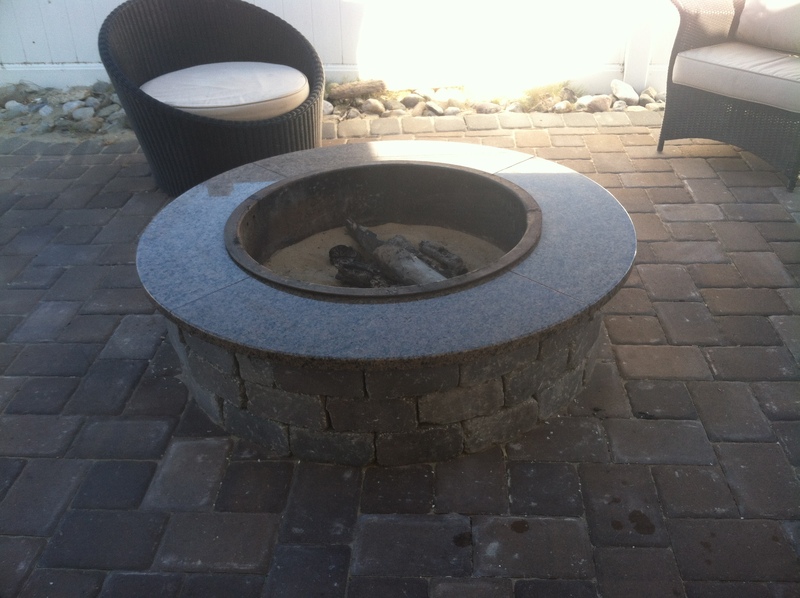 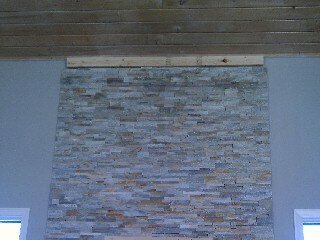 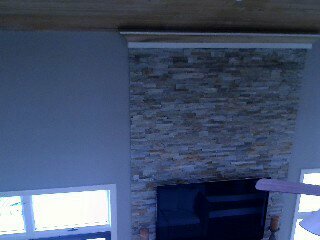 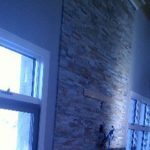 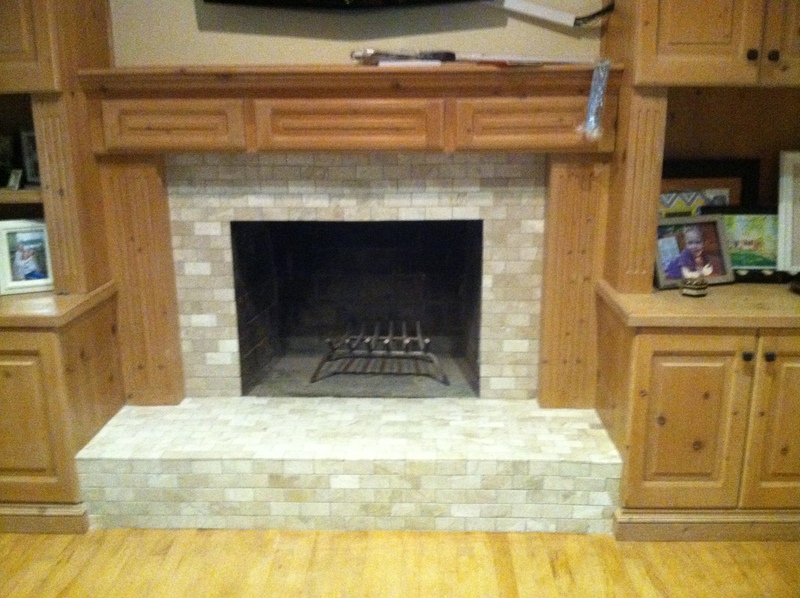 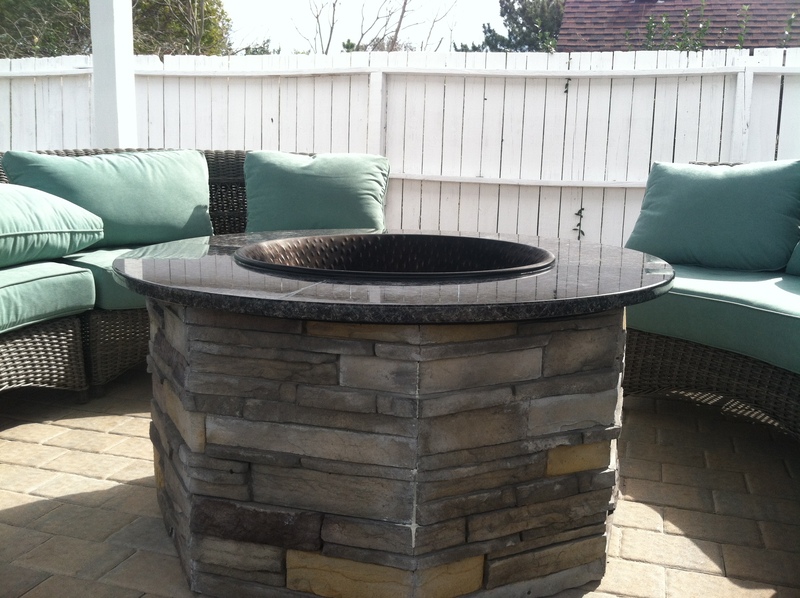 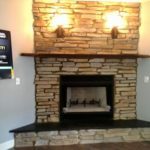 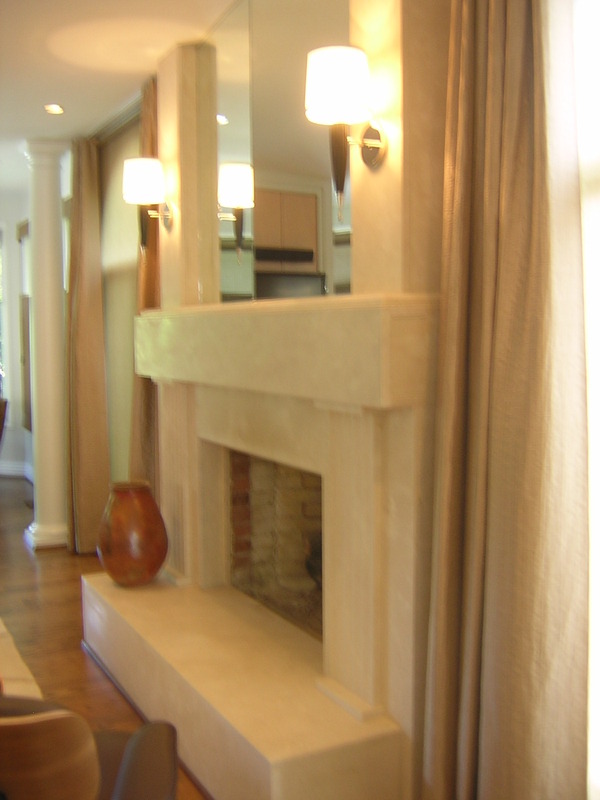 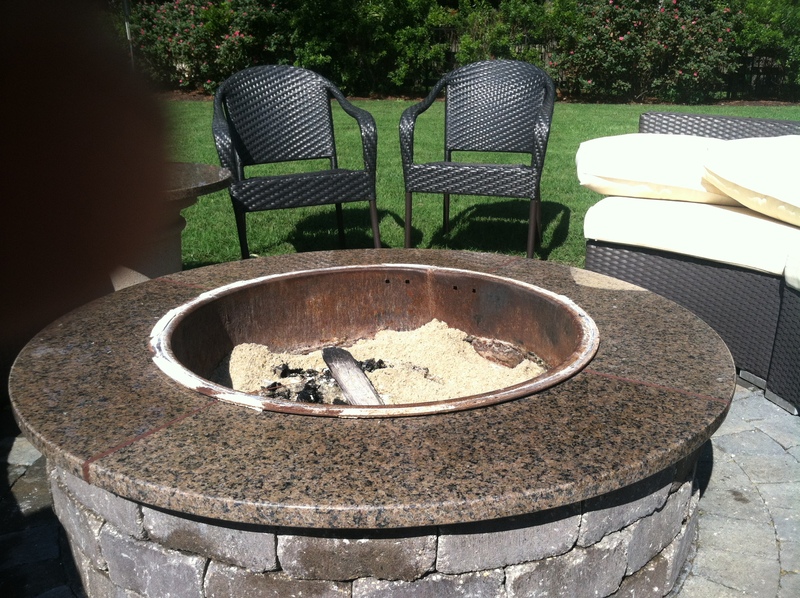 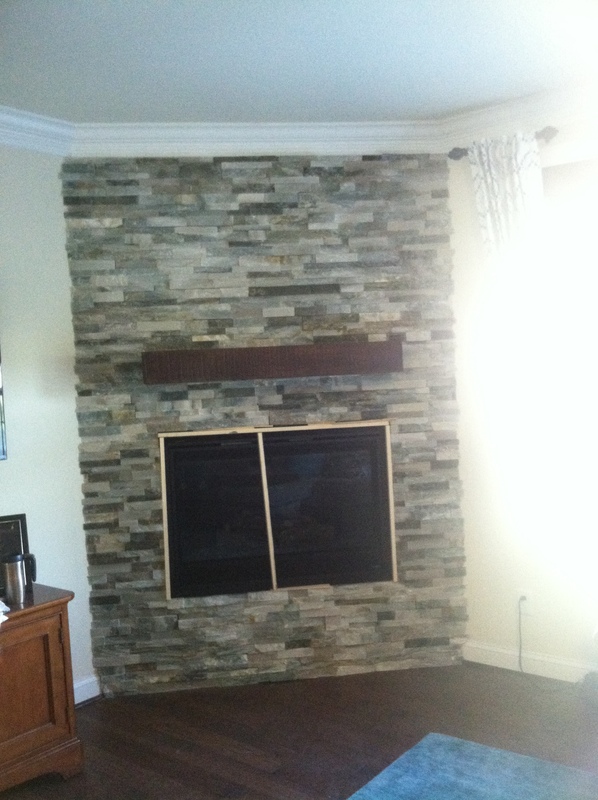 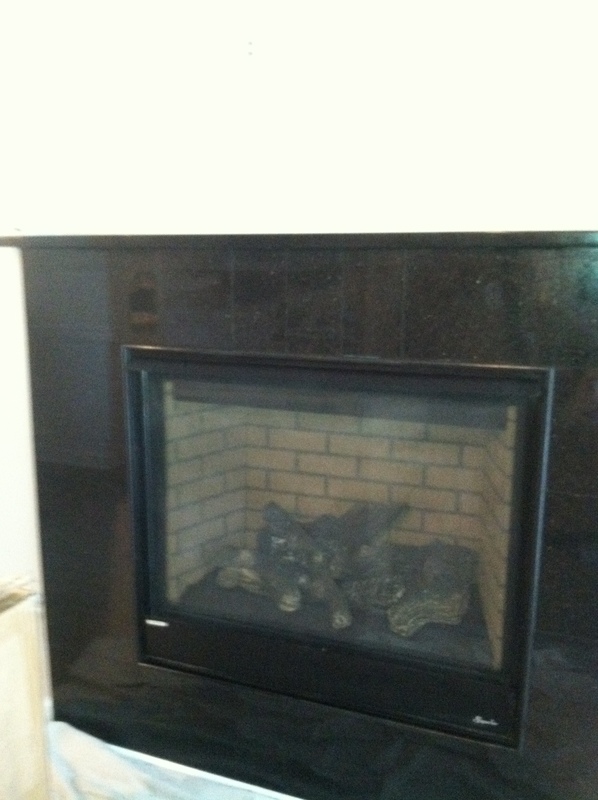 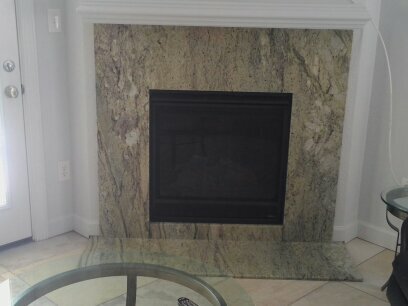 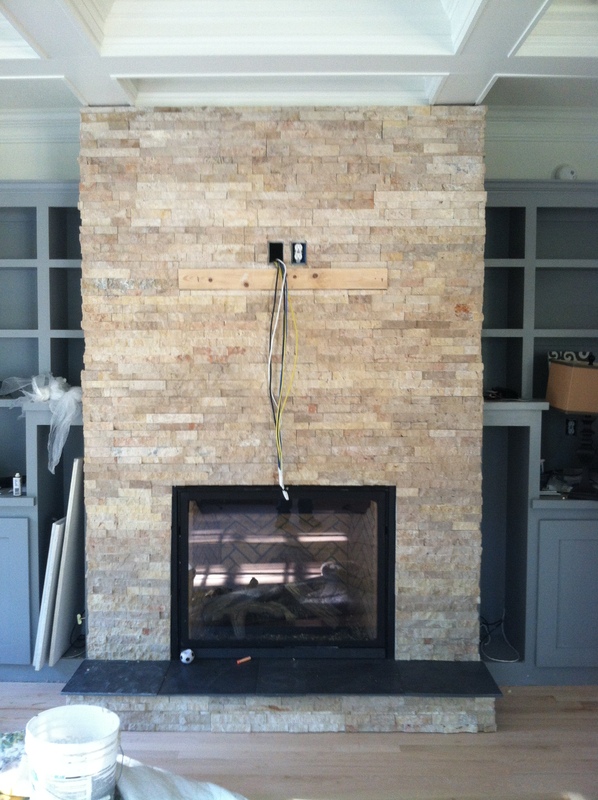 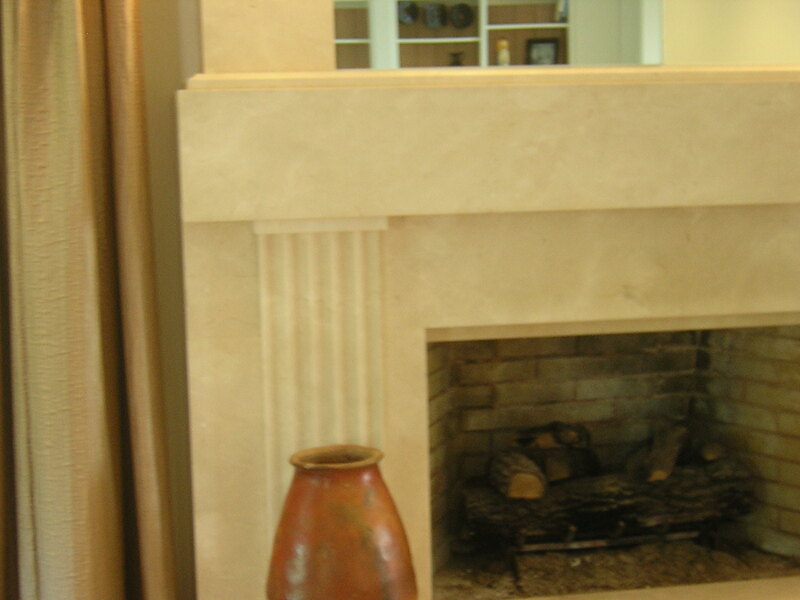 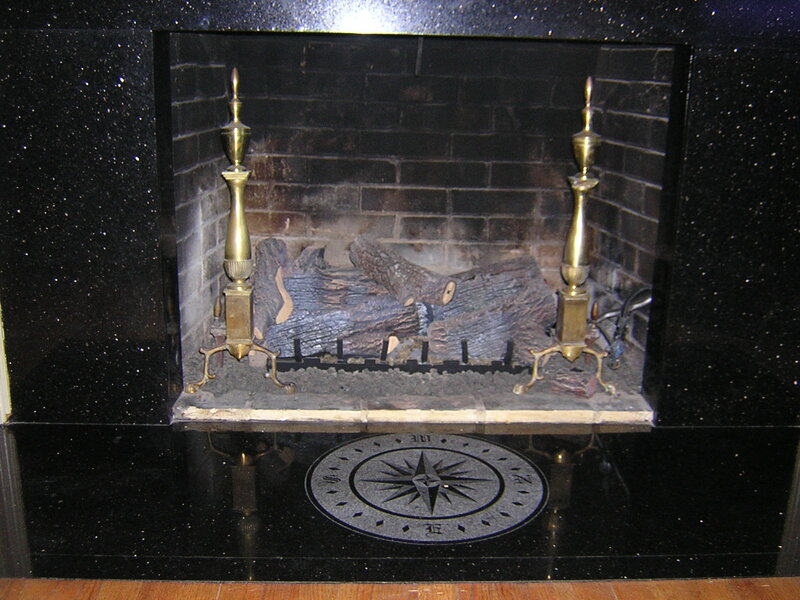 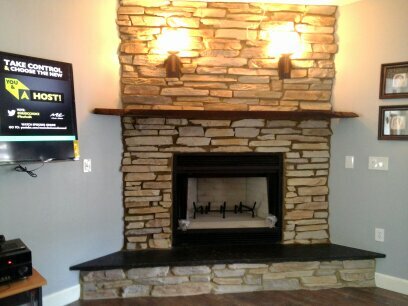 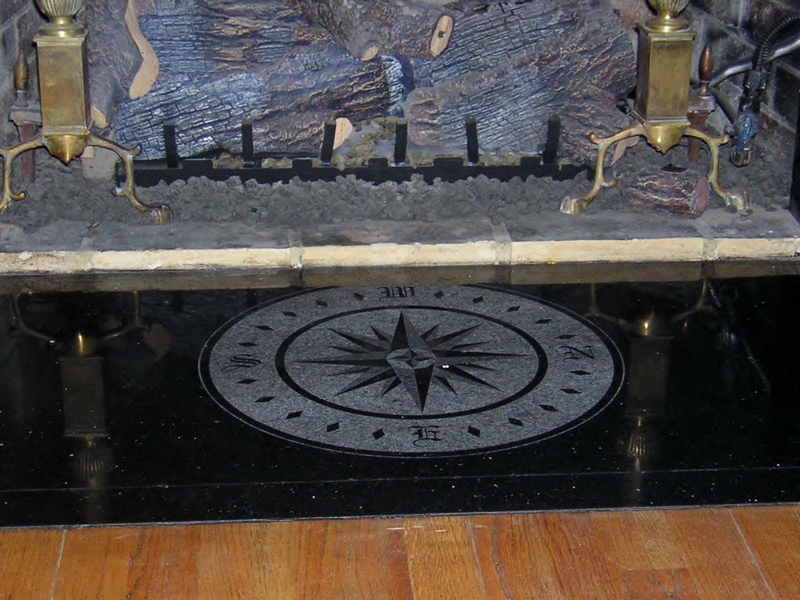 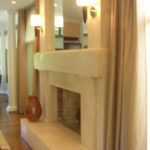 Roma Construction LLC installers will make your fireplace look astounding. 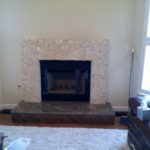 Our professional installers will put together the perfect project, with the right amount of style and craftsmanship to suit your needs. 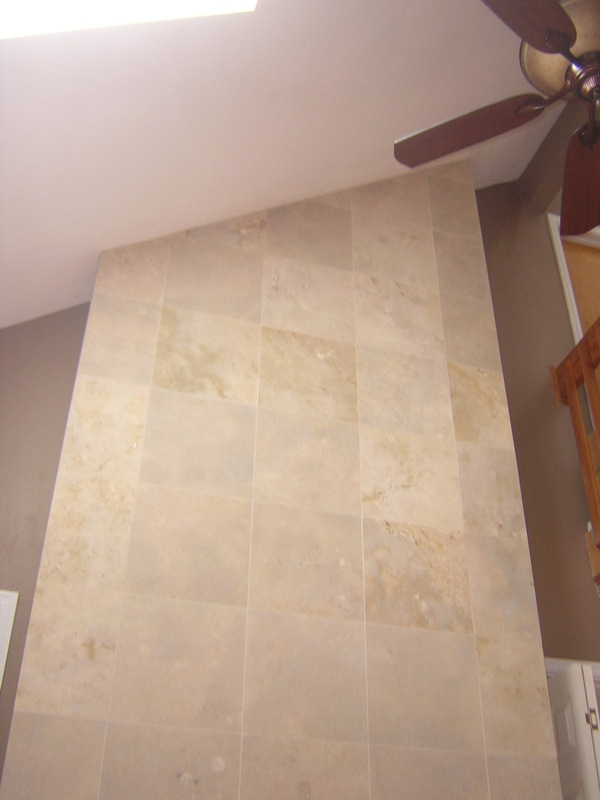 Color, texture, form, and pattern – elements of design that our tile or stone will bring to any installation, and really make any surface pop. 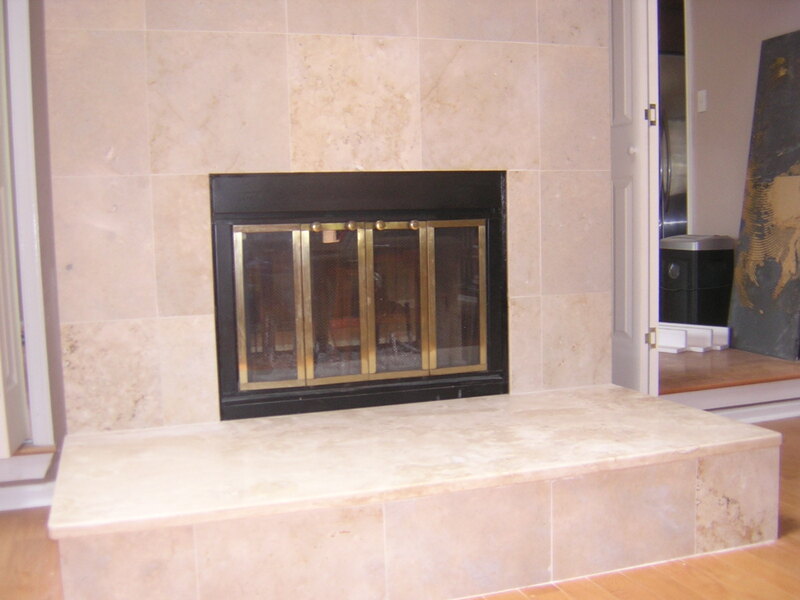 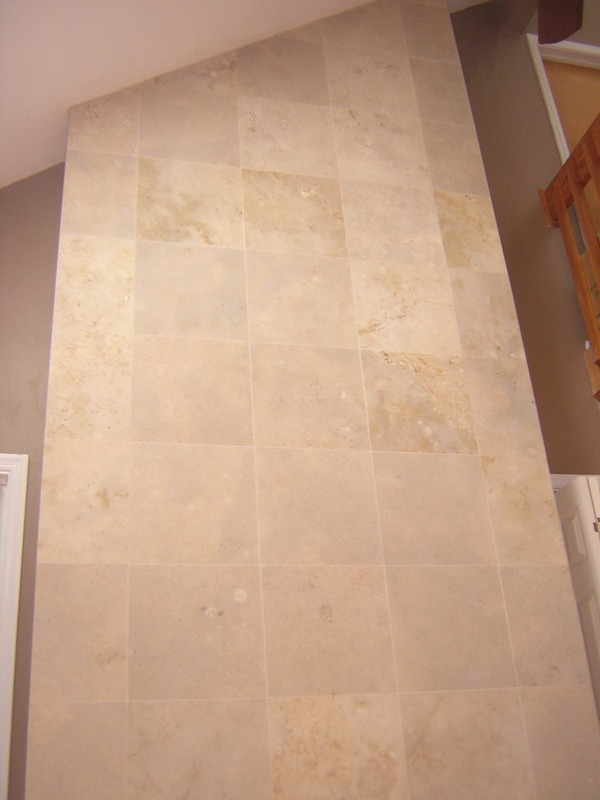 The stone and tile we choose from is only high-quality, ensuring a perfect solution for your fireplace project. 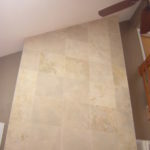 Strength and durability are less important when stone and tile are serving an exclusively decorative function, but they are crucial where the tile will be exposed to heavy strain or weathering. 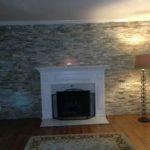 At Roma Construction LLC, we make the decisions that ensure a perfect job every time, leaving you to just enjoy the results. 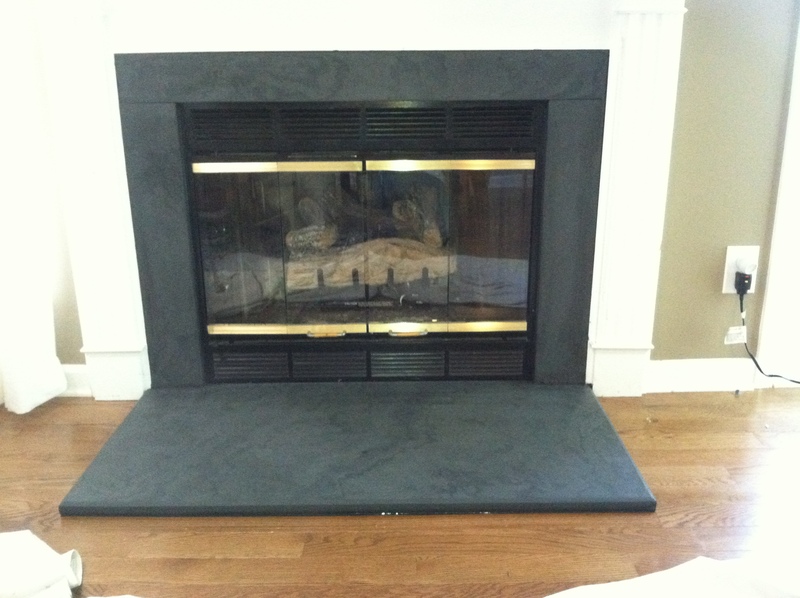 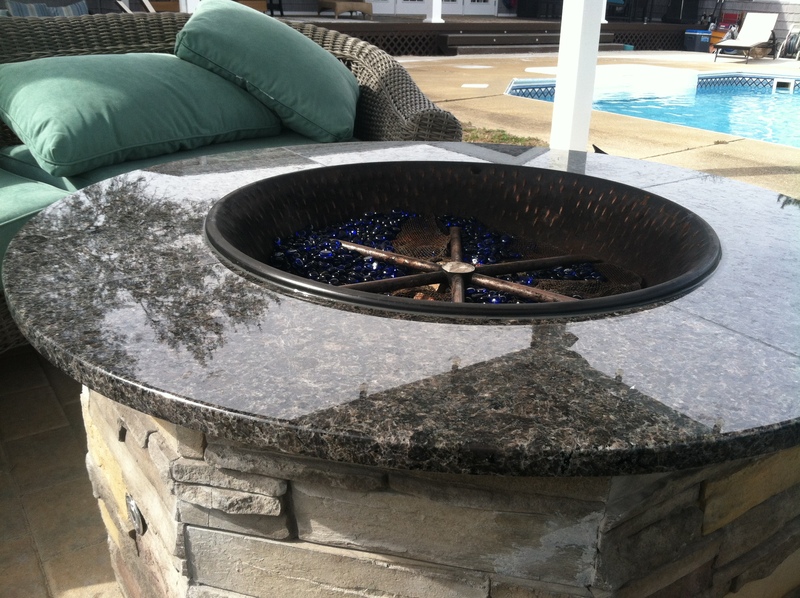 Whatever planning is needed, we take meticulous and exceptional care to guarantee you the proper installation. 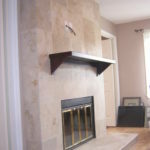 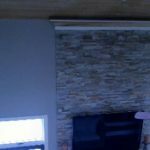 What goes under your stone and tile can mean the difference between your dream fireplace installation or a living nightmare.